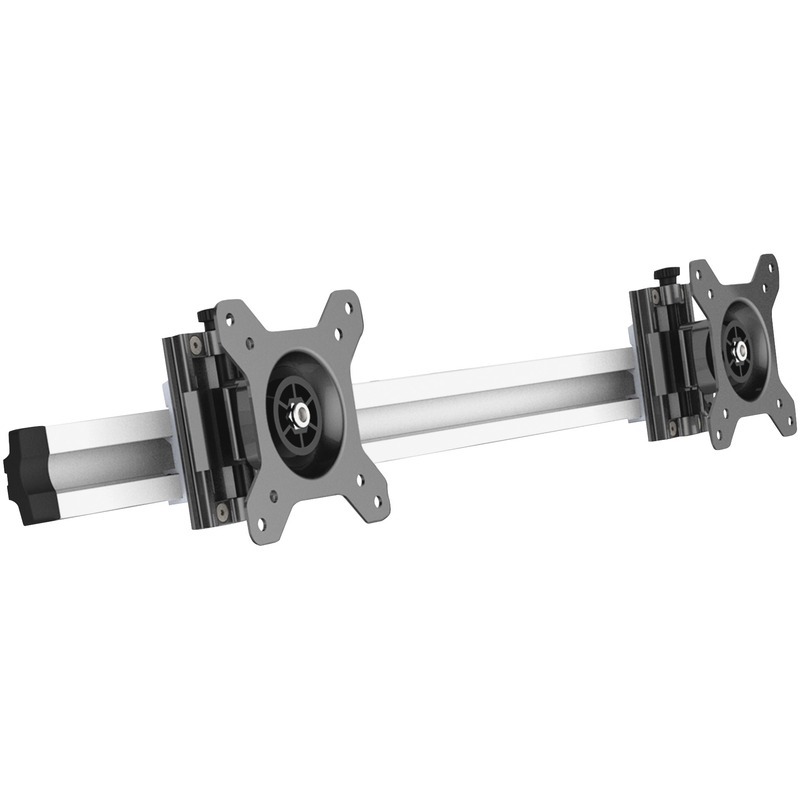 Aluminum monitor arm is designed for use with the Lorell Ergonomic Floating Desk. It includes a VESA mount to add a second monitor to your Ergonomic Floating Desk configuration. The arm will support one monitor up to 24".